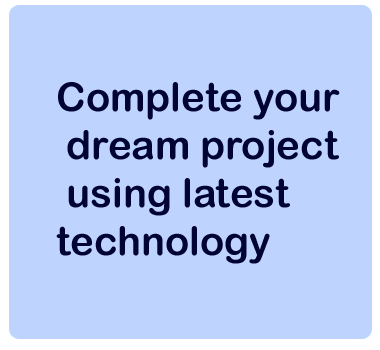 Healthcare Consultants Should be an excellent interpreters/Compilers between Clinicians/Doctors and Hospital Developers/Architects/Civil Contractors.He Should be well versed of Technical & Clinical Know hows of each and every requirement of Hospital Building. 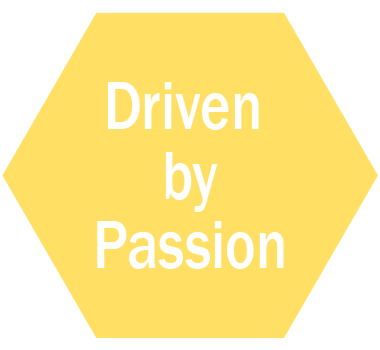 As a Healthcare Planner by Profession we should always dedicate some space for Hospital Management Decision Maker near to Patient Populated area as well as Doctors zone so he can be a Practical judge for the patient & Clinicians discomfort. Hospital Design consultant should insist Hospital Management to Built or keep Provision for Bed lift, as it avoid or reduce the chances of Patient Casualties during intra hospital transportation and always saves on manpower. Experience Healthcare Consultant Should always emphasis unidirectional patient flows in Operation theatre. 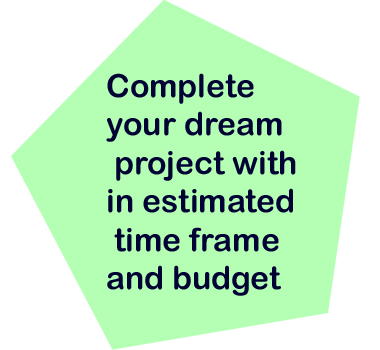 This can be very well achieved during Design stage. Hospital planners should design a hospital facility by keeping patient movement as key factor. 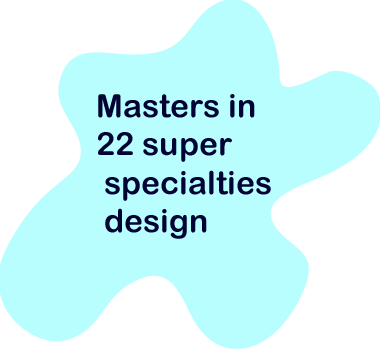 Healthcare Architect should try to design Departments considering intra departmental utility of same staff. 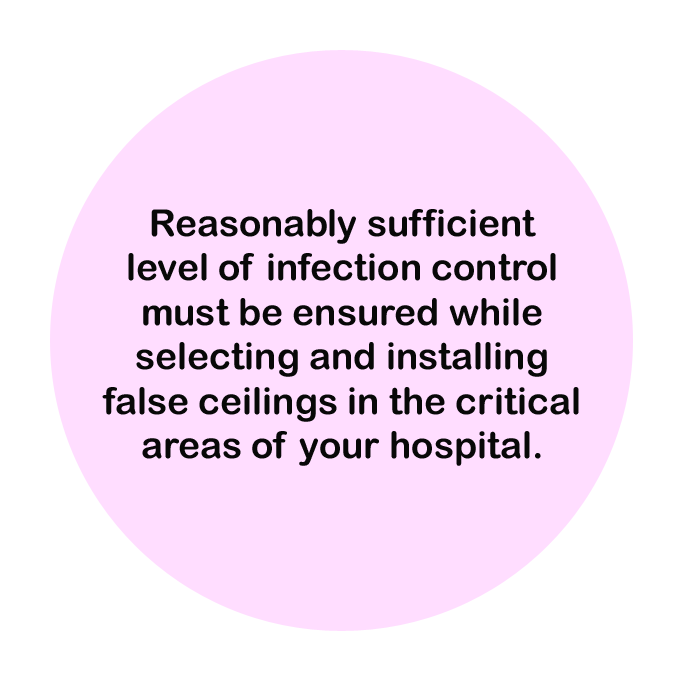 Reasonably sufficient level of infection control must be ensured while selecting and installing false ceilings in the critical areas of your hospital. 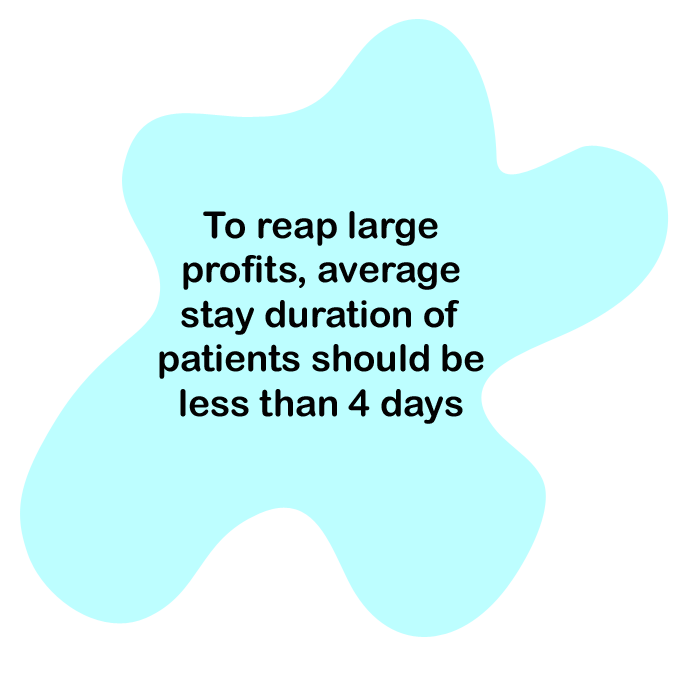 To reap large profits, average stay duration of patients should be less than 4 days. 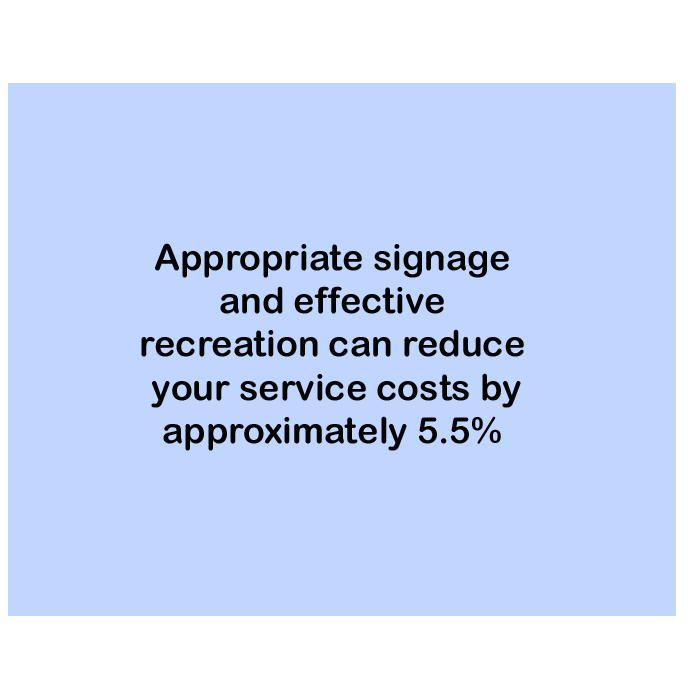 Ample natural light & proper ventilation reduce the possibilities of infection & enhance efficiency of the staff & doctors.Patients recover quickly in resulting healthy atmosphere. Bed lift considerably reduces chances of patient casualty vis a vis stretcher lift. 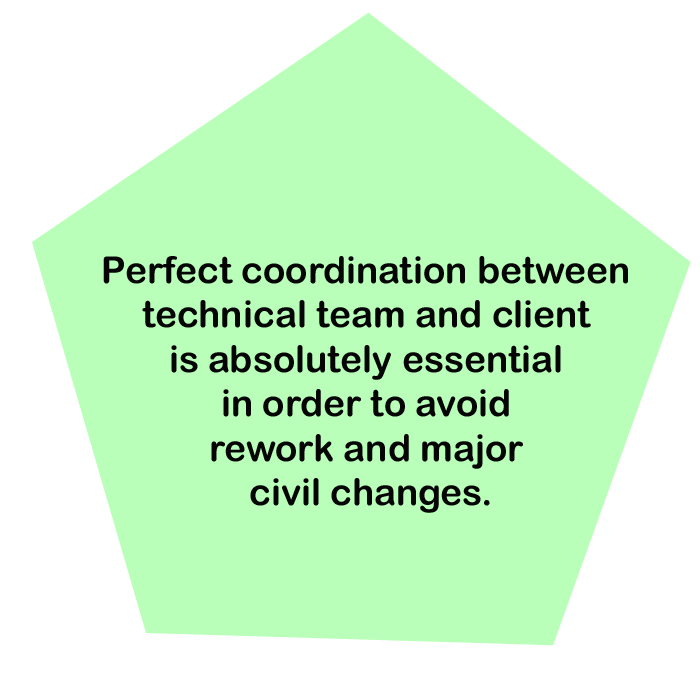 Perfect coordination between technical team and client is absolutely essential in order to avoid rework and major civil changes.